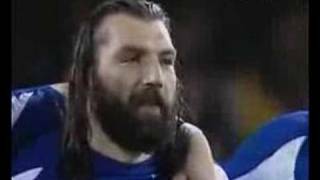 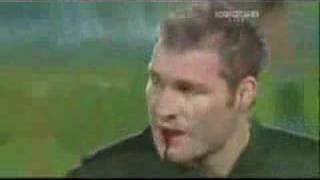 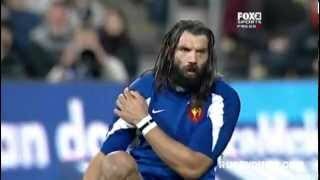 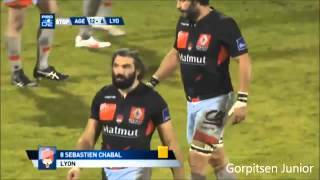 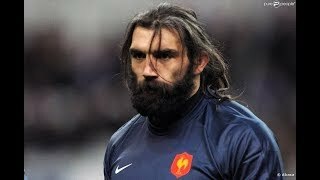 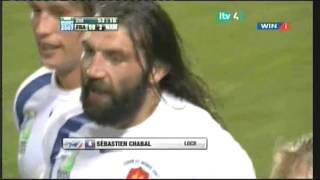 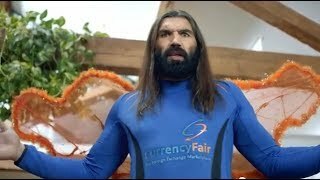 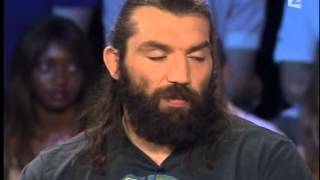 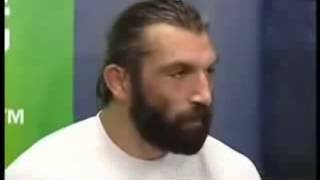 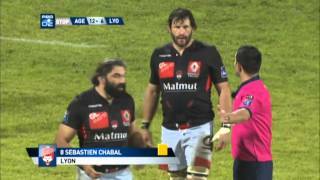 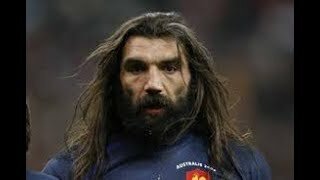 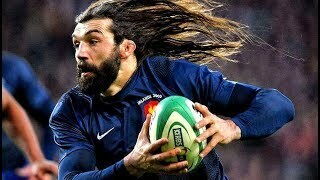 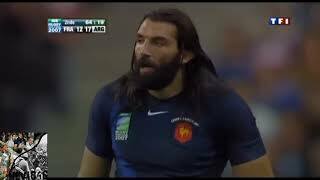 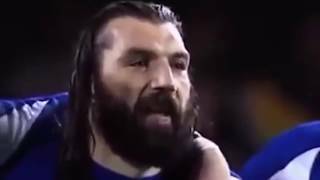 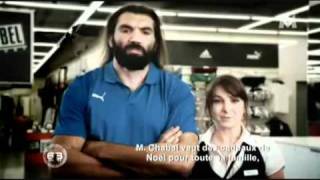 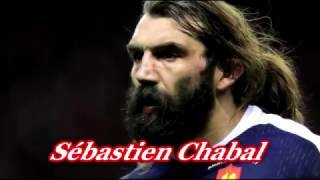 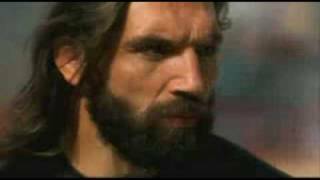 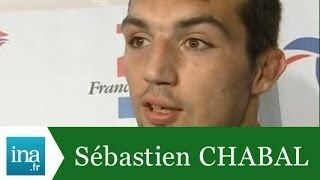 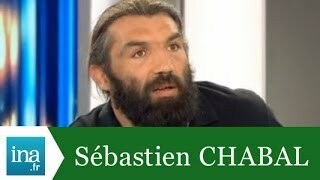 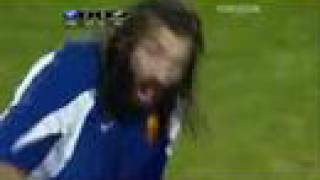 Sebastien Chabal hit the headlines for this knockout blow on number eight Marc Giraud during the ProD2 match between Lyon and Agen at the weekend. 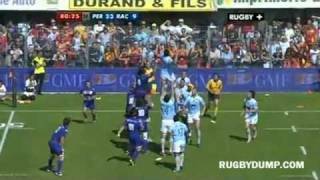 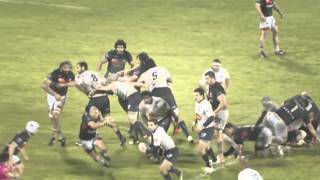 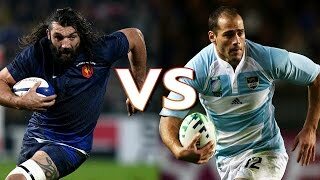 Racing Metro vs Perpignan. 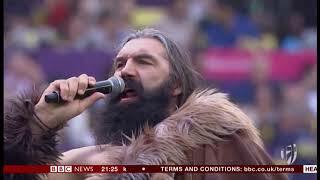 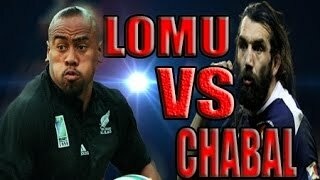 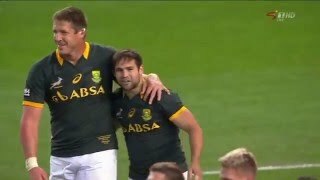 http://www.rugbydump.com.